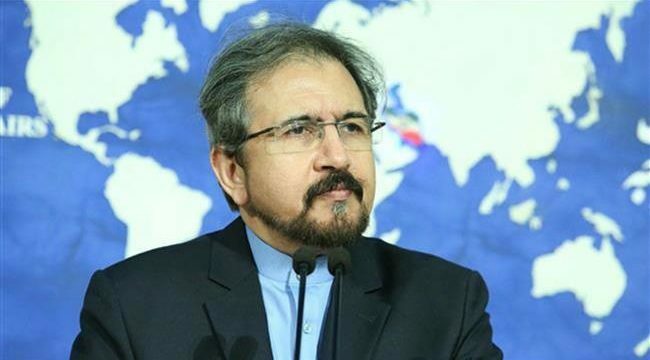 MNA – Iranian Foreign Ministry spokesperson Bahram Ghasemi dismissed claims made by Israeli regime which accuse Iran of hacking phones of Zionist officials. They are trying to awkwardly attribute any incident in the world to Iran by taking advantage of their extensive advertising tools, he added. Ghasemi went on to say that Iranian youth are enjoying unmatched and unbelievable potentials in different fields of technology, however, these potentials are merely aiming to meet domestic needs, promote Iran’s scientific position and remove technological dependence to others. Some reports claim that Iran has hacked into Benny Gantz’s mobile phone. Gantz is running against Israeli Prime Minister Benjamin Netanyahu in the upcoming elections.